As you no doubt have seen, some of the “recent news” regarding Quantum Communications includes the launching of the worlds first quantum communications satellite — and (very very recently) the first experimental results coming. 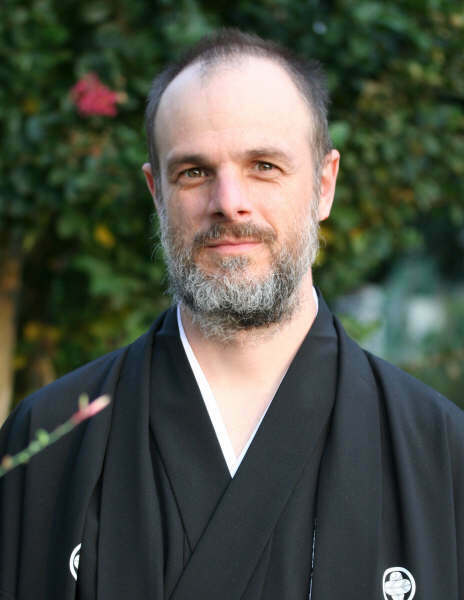 To help us make sense of it all, one of the very few experts in this field, professor Rodney Van Meter, has come to Ecole Polytechnique all the way from KEIO University, Japan, to give a “Lunch Talk” – jointly organized by the Cisco Chaire and the “Binet Reseaux” at Ecole Polytechnique. one of the most exciting is an entirely new capability brought by quantum computation. Rodney Van Meter received a B.S. in engineering and applied science from the California Institute of Technology in 1986, an M.S. in computer engineering from the University of Southern California in 1991, and a Ph.D. in computer science from Keio University in 2006. His current research centers on quantum computer architecture and quantum networking. Other research interests include storage systems, networking, and post-Moore’s Law computer architecture. He is now an Associate Professor of Environment and Information Studies at Keio University’s Shonan Fujisawa Campus. Dr. Van Meter is a member of AAAS, ACM and IEEE.